Philip Gunn began serving in the Mississippi House of Representatives in 2004. On January 3, 2012, he became the 61st Speaker of the House of Representatives in Mississippi. This is the first time in 136 years a Republican has held this title in the Mississippi House of Representatives. Gunn’s biggest reward from attending Baylor has been his wife Lisa, whom he met at school. The experiences they shared, and the memories they made have bonded them in a special way. 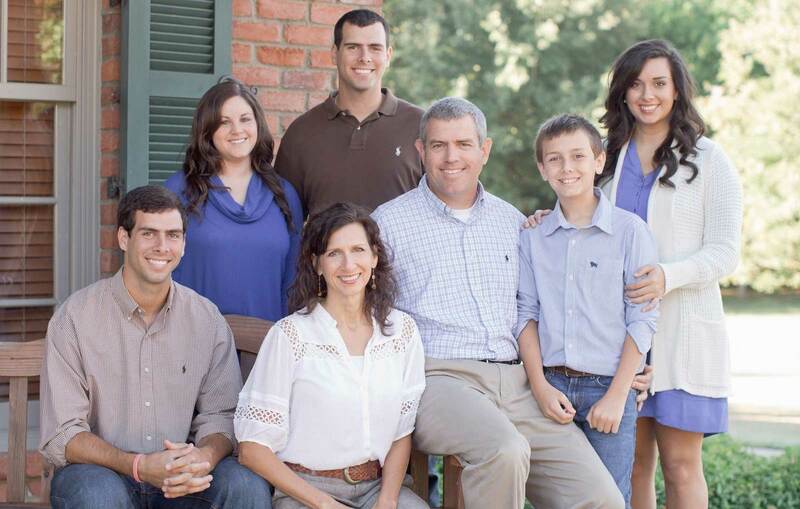 The Gunns have been married for 30 years and are the proud parents of Meredith, Alex, Andrew and John David. They have one grandson, Axel Elias Gunn. They live in Clinton, Miss. After graduating from Baylor, Gunn earned a J.D. from The University of Mississippi Law School, where he was elected Student Body President. He is an attorney at Wells, Marble, Hurst PLLC in Ridgeland, Miss. In 2010, Gunn was named “One of Mississippi’s Top 50 Leading Attorneys” in the Mississippi Business Journal’s Leadership in Law Class of 2010. In 2012, Gunn received the State Legislative Achievement Award from the U.S. Chamber Institute for Legal Reform as a result of the Attorney General “Sunshine” Act being passed during the 2012 Legislative Session. Gunn is actively involved in his community. He is a current member of the Clinton Chamber of Commerce. Before being elected to the House of Representatives, he served on the Clinton Public School Board. He is a former Elder at Morrison Heights Baptist Church in Clinton and former Chairman of the Southern Baptist Theological Seminary Board of Trustees in Louisville, Ky.